Meridian is committed to a partnership with the UC Quake Centre to help improve community resilience in Christchurch, and throughout New Zealand, following the devastation of the Canterbury Earthquakes. Generating approximately 30% of New Zealand’s electricity, through hydropower stations in Southland and five wind farms around the country, Meridian retail to more than 276,000 residential and commercial customer connections through the Meridian and Powershop brands. With offices throughout New Zealand, including the company’s head office in Wellington and an office in Melbourne, the Meridian Group employs approximately 800 full-time-equivalent employees, led by Chief Executive Mark Binns. Meridian has a long-term focus to create a better energy future for all, delivering a high level of service and value for their customers while remaining committed to working sustainably. Their sustainability framework has been developed to meet future energy needs with renewable energy, to improve their environmental impact and to have a positive influence through ecological enhancement projects. 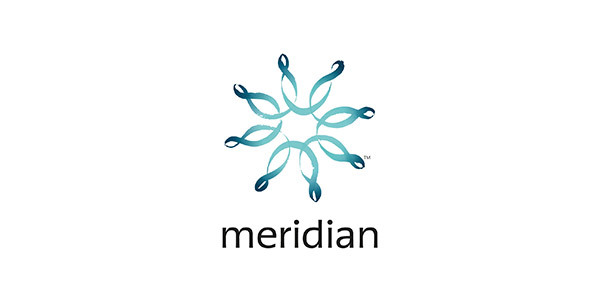 Meridian knows the importance of including community, customers and environmental interests in their business planning. They are proud to work collaboratively to research, restore and protect their vital electricity generation assets and future-proof these for generations to come. Given that Meridian operate in volcanic and earthquake prone New Zealand, there is also a responsibility to keep up-to-date with all the latest seismic research and they look forward to a partnership with the UC Quake Centre.